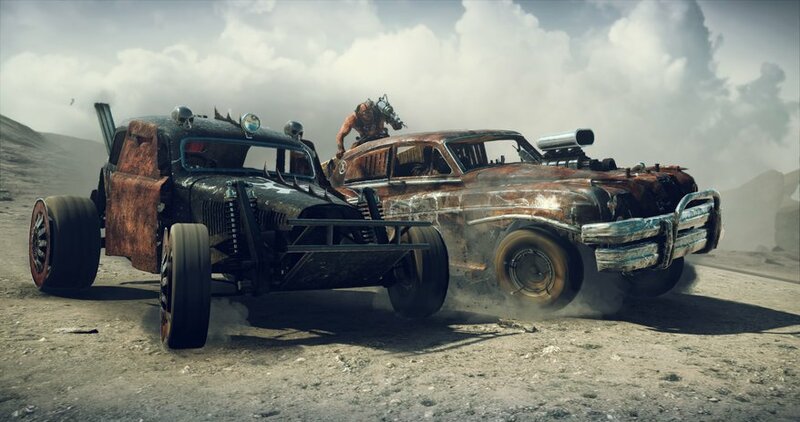 PC Requirements for Mad Max has announced. 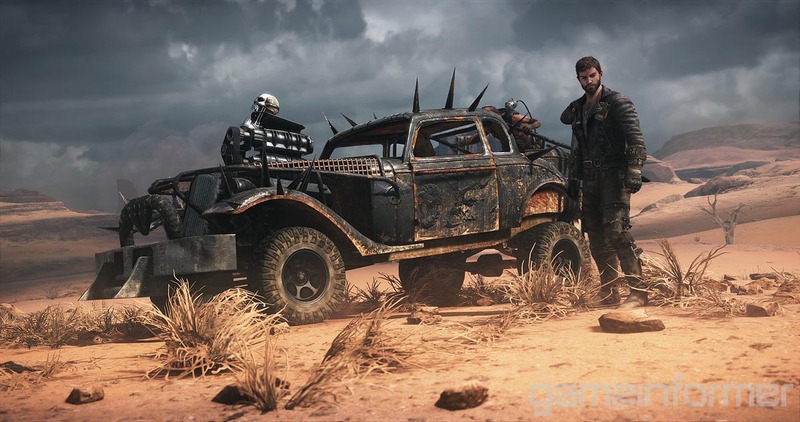 Home Games PC Requirements for Mad Max has announced. 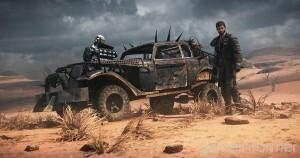 The Mad Max is going to release on 1st September(North America), 2nd September(Aus.) & 3rd September(EU.) 2015, for Xbox One, PS4 & PC. Let’s take a look into PC Requirements of it.